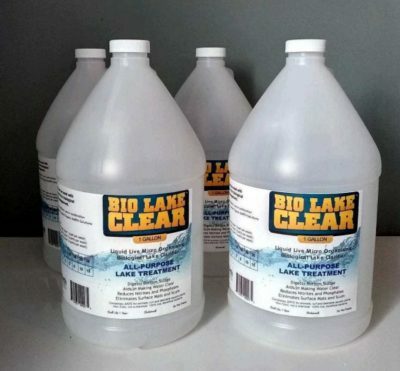 Bio Lake Clear is designed for any size pond or lake. Standard application is 1 gallons per acre, per week. For 20 acre lakes and larger please consult with us. 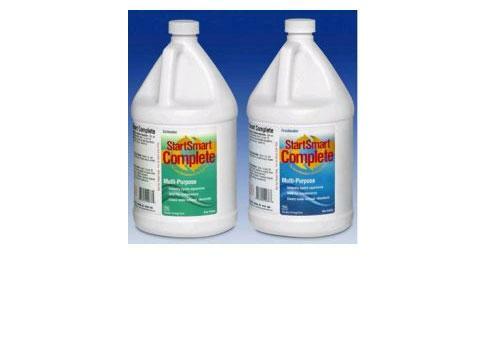 Should be used with Bio Lake Ecosocks GC. 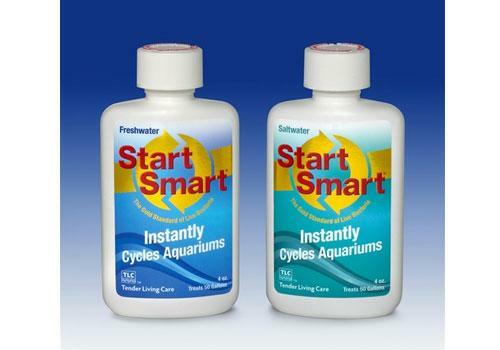 1 Gallons Per acre, per week, or 2 gallons per acre, per 2 weeks. No permit is required in any state, it is easy to use, DIY project. 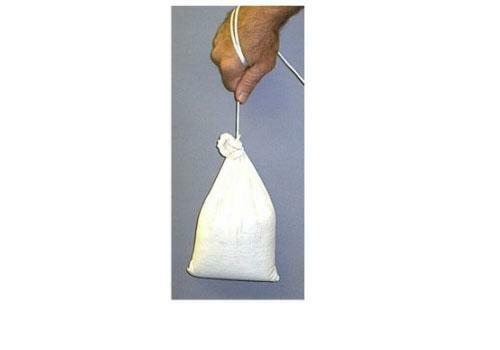 No fancy equipment or boat required, you only pour around the perimeter. 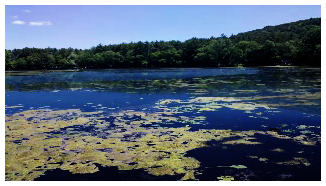 Bio Lake Clear, algae reduction in ponds. Lake & Pond Restoration & Cleaning, Maintenance & Water Clarification. Algae…Duckweed…Milfoil…Sludge…Odor…Organic Deposits…Stressed Fish and Wildlife. 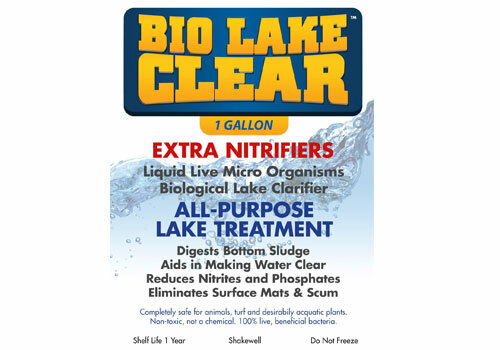 The difference between the too is BIO LAKE CLEAR has more nitrifiers.